Paul Nicholls is hoping the ground will be soft enough to enable Cyrname to take on Altior in the bet365 Celebration Chase at Sandown on April 27. 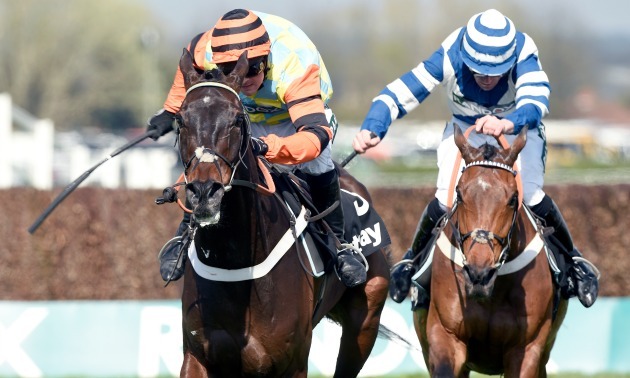 The possible match-up has been eagerly anticipated ever since Cyrname was given an official rating of 178, 3lb superior to the two-time Champion Chase winner Altior, after his 17-length romp in the Betfair Ascot Chase. However, conditions would have to be suitable for Cyrname to try to end Altior's winning streak. What a performance from CYRNAME! Absolutely destroys them at @Ascot! 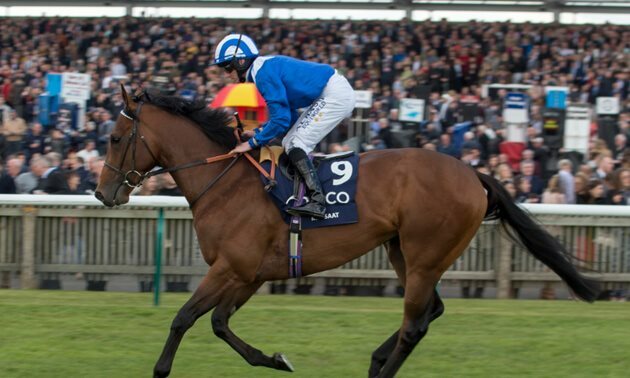 Nicholls said: "Cyrname is fine, I mean obviously he hasn't run since he won at Ascot, but he looks great now. He just was a little bit flat a week or so ago but that's just him and he's back in full cry again now. 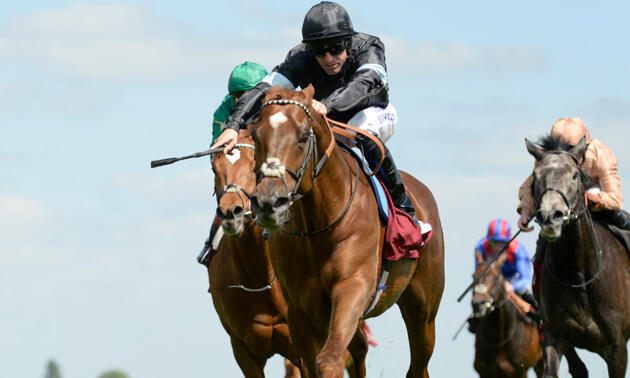 "The only option we have got is Sandown and that would be if the ground was right. We would like to see it slow, if its fast there's no way he'll run again. "We would look after him and look forward to him next season because the King George is his aim and we will work back from that. On the possible clash with Altior, Nicholls added: "It's a bit of a disadvantage for us going back to two miles because we obviously would like to go a little bit further, hence I'd love to run him if the ground was testing. 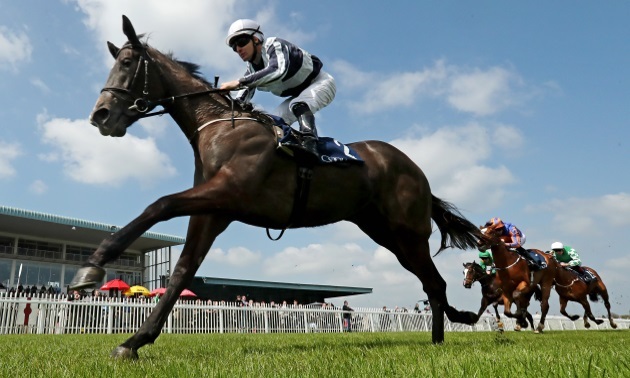 "He really is a two-mile-five/two-mile-six furlong horse, who will get three miles." The Nicky Henderson-trained Altior will be bidding for his 19th successive triumph, edging him clear of legendary staying hurdler Big Buck's, with whom he shares the record for the most consecutive victories. 1⃣8⃣ wins in a row! Connections had been hoping to run Altior at Aintree but in the end decided to go for the race he has won the last two years. "I'd hoped to go to Aintree with him to be honest," said Henderson. "I was pretty keen to up him in trip because I think everyone is saying, all he is doing is beating the same horses the whole time and he is never going to be called a champion until he's done something completely different." 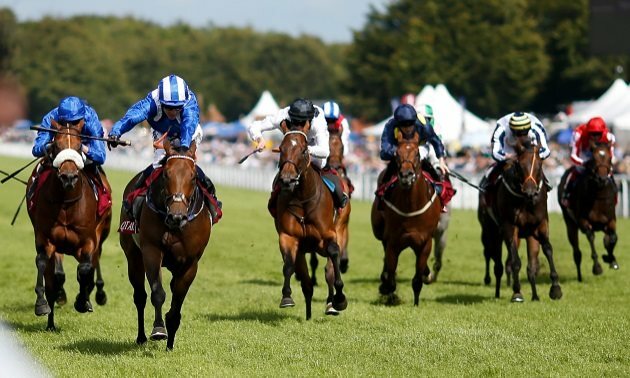 On the showdown with Cyrname, Henderson added: "Paul's horse is obviously very good, he looks very, very smart especially round Ascot the other day. "I think he's a very big threat, to the point where he's actually rated above us. It should be a cracking great race, it really should, a genuine Grade One. He's won it twice before but Paul seems to want to protect Big Buck's' record, why not, it will be good fun." Henderson confirmed Altior will step up in trip next season. 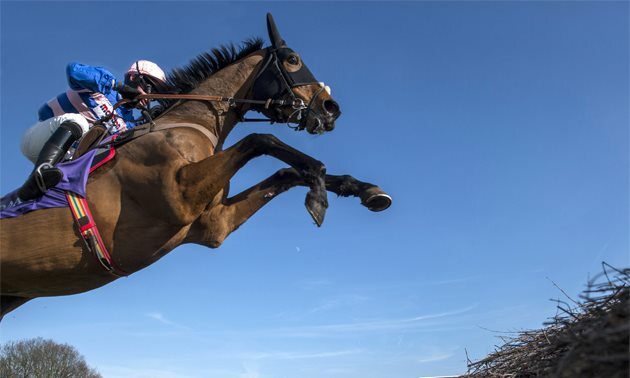 "We will definitely try him over further next year just to try and I think he'll cope with it because he's such a relaxed horse, he's very, very professional through his races," said the Seven Barrows handler.